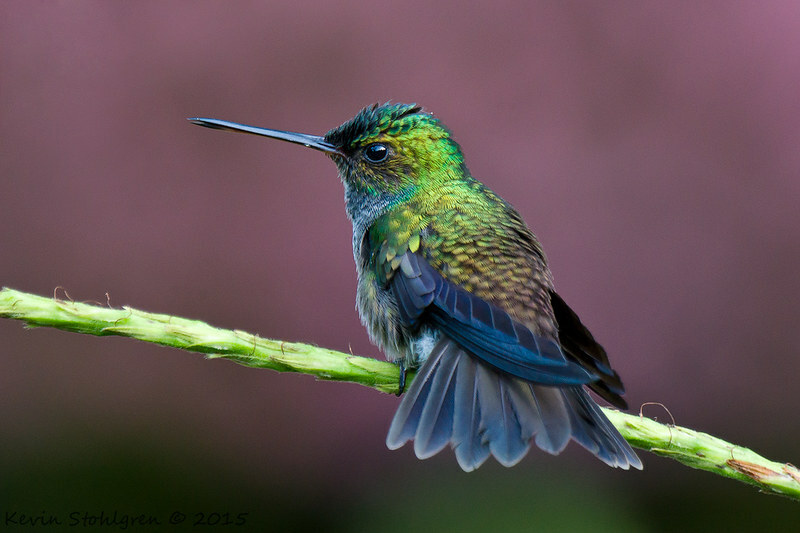 I need help IDing this hummingbird from the Osa Peninsula of Costa Rica. Thanks. I had a dream last night about a small bird and when I woke up I really wanted to look at some birds up close, like waking up thirsty. This little beauty really hit the spot. Thanks. cbernz wrote: Looks like a Charming Hummingbird, Amazilia decora. Kelly Mc wrote: I had a dream last night about a small bird and when I woke up I really wanted to look at some birds up close, like waking up thirsty. Haha. Glad it could be of use. This guy was fun to watch. 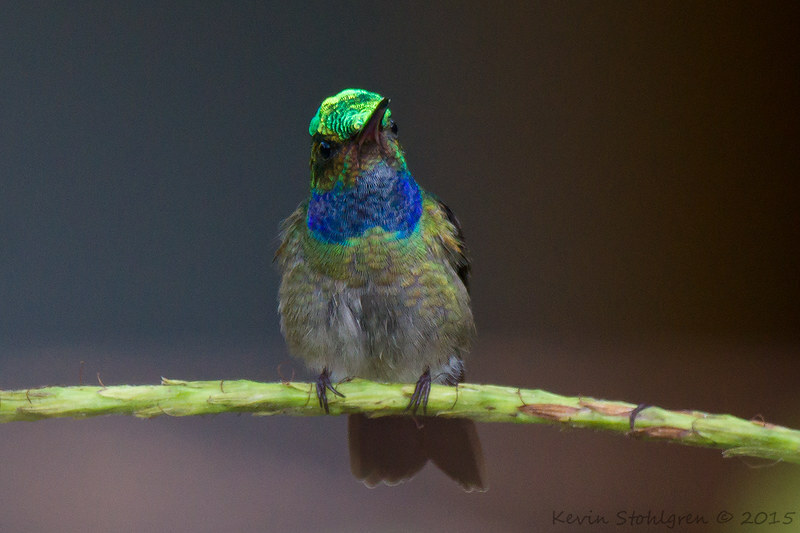 Every morning he would aggressively defend the bush out front of our cabin from all the other hummingbirds.